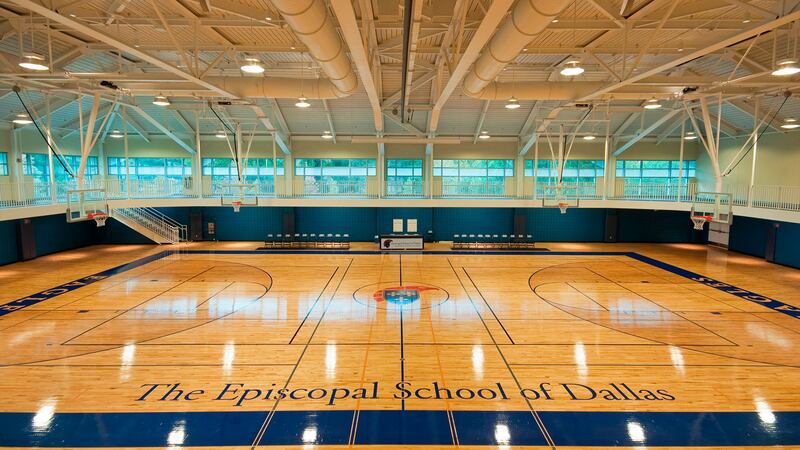 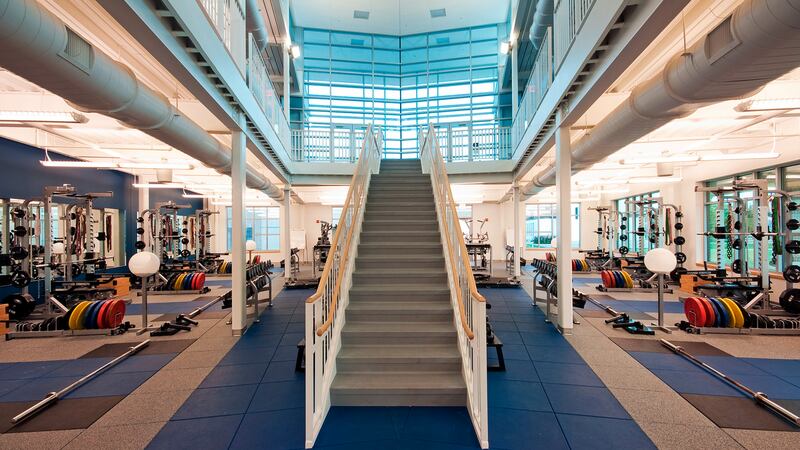 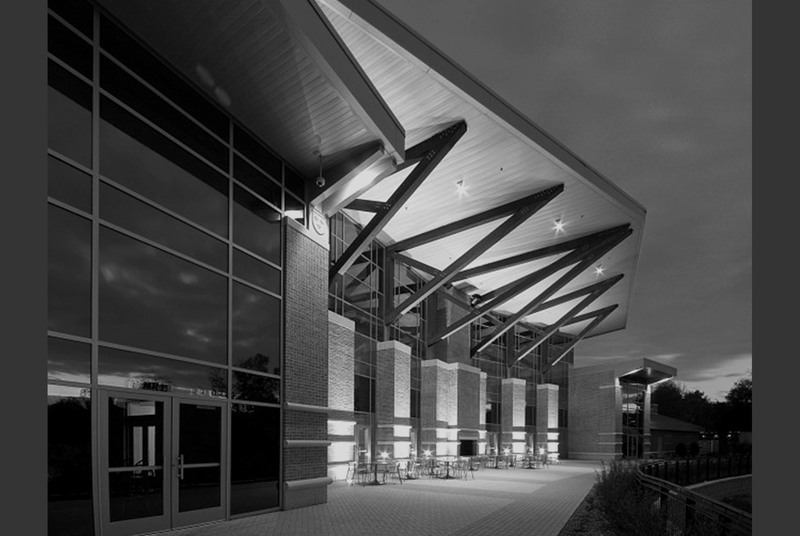 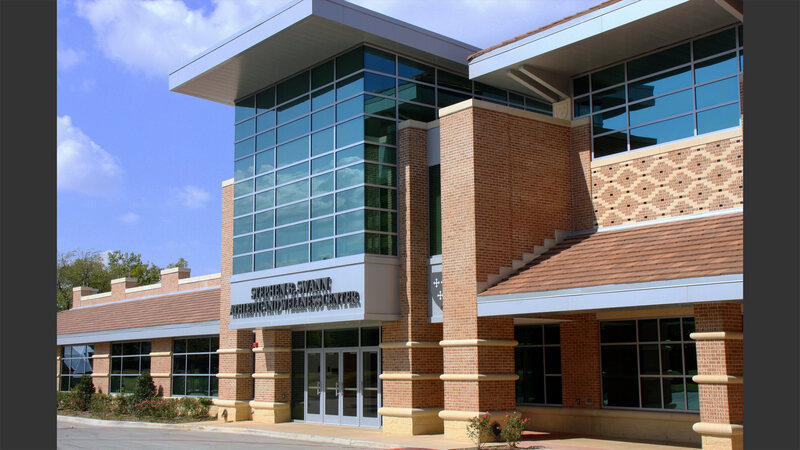 Melding dynamic sports facilities with a dining hall, the Swann Center encourages healthy lifestyle choices for the most crucial portion of the population. 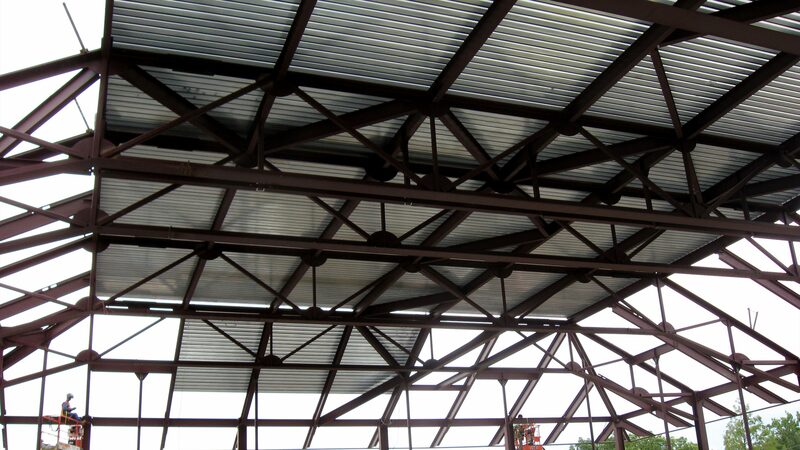 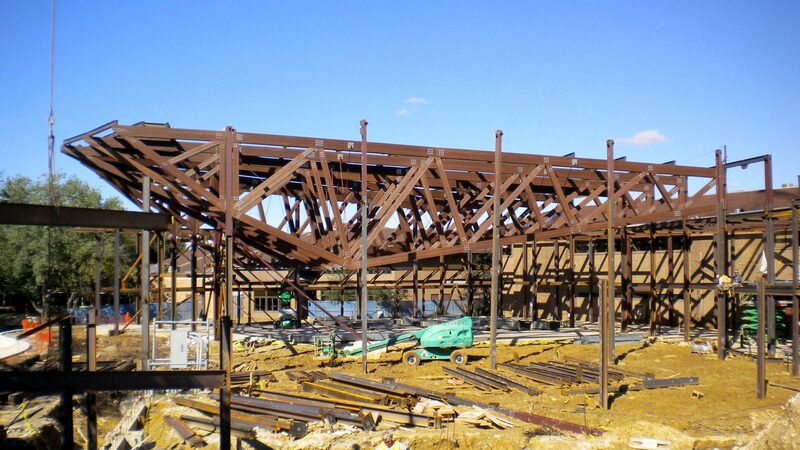 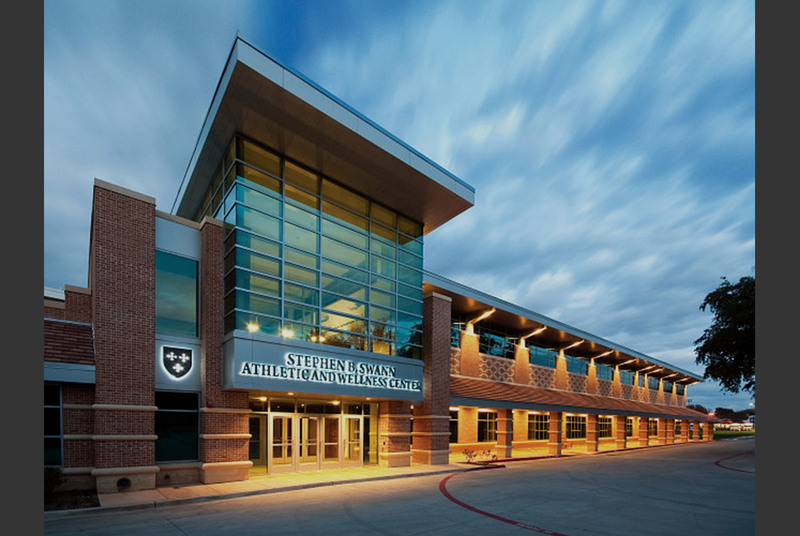 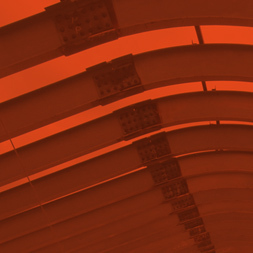 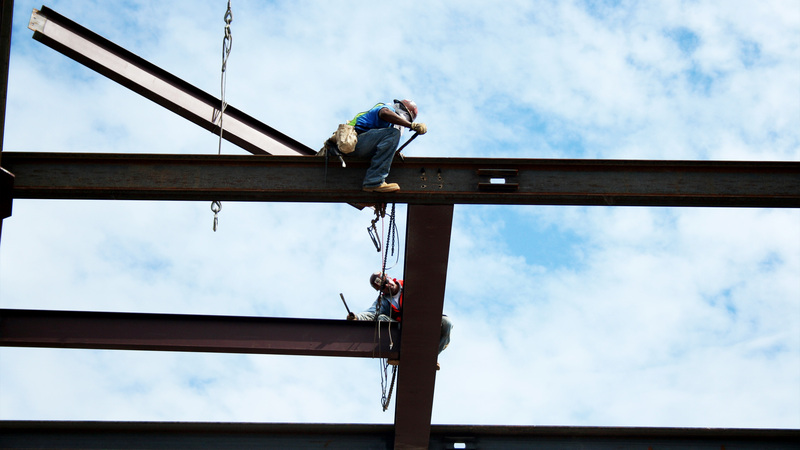 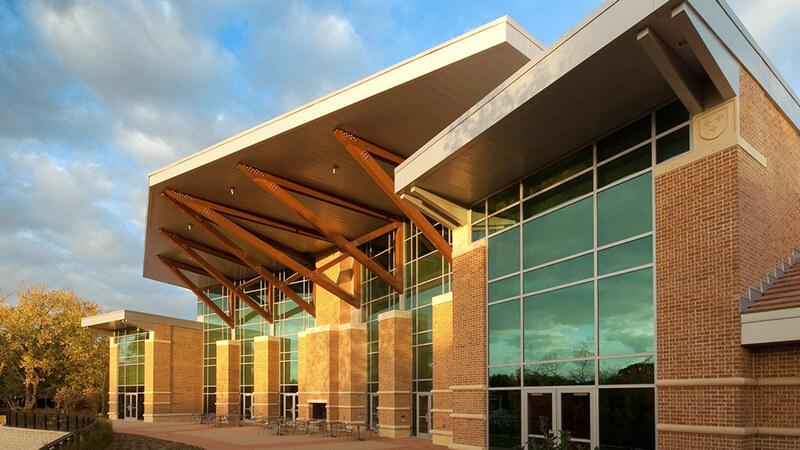 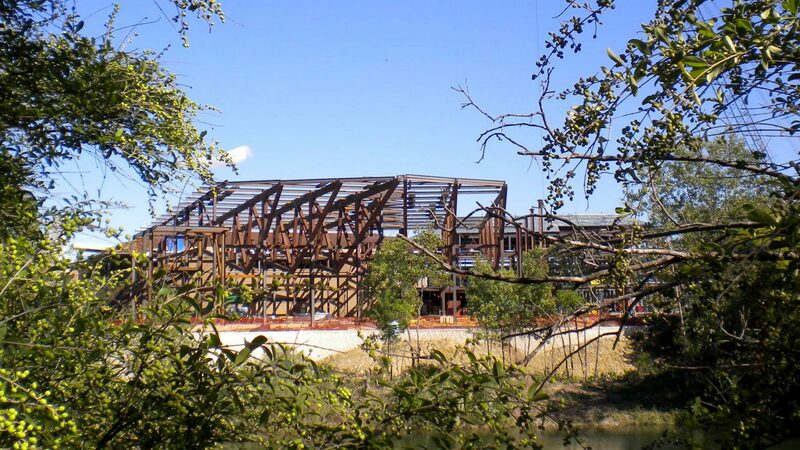 100-foot long steel trusses span a gymnasium and indoor track, while a sports medicine suite, strength and conditioning center, and a greenhouse round out the facilities. 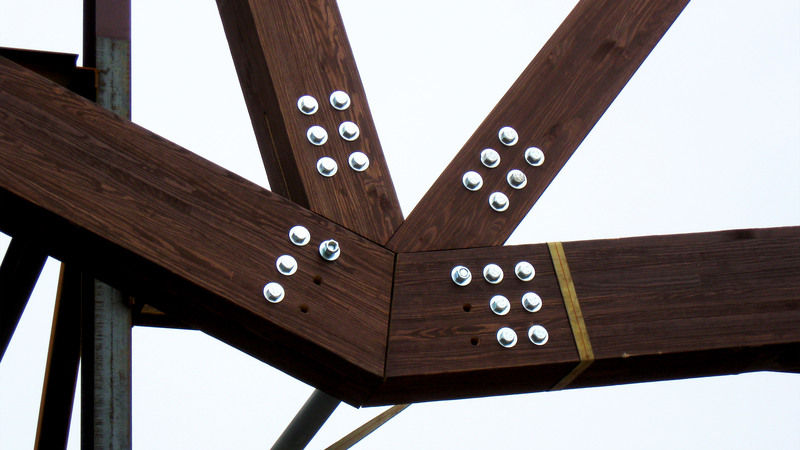 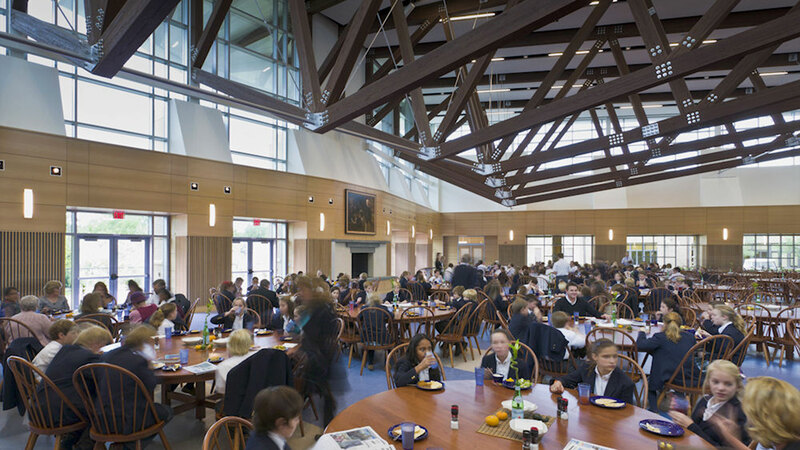 Stunning 90-foot long timber trusses span the Commons generating an expansive setting to experiment with various healthy food choices.